The Vulture website talks about everything regarding entertainment and also have a festival. This year the Vulture festival will he held at "The Hollywood Roosevelt" Hotel on November 17 and 18th. 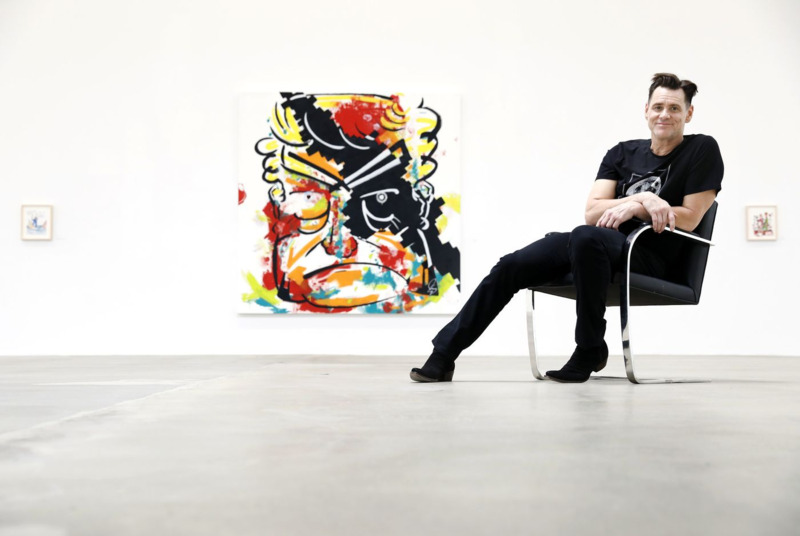 Jim Carrey will be attending on Sunday November 18th for a conversation with Jerry Saltz, a New York Magazine and Vulture senior art critic and the Pulitzer Prize-winning. If you can, don't miss it! -- Source: Vulture Magazine. With thanks to serap. Click to comment this article.